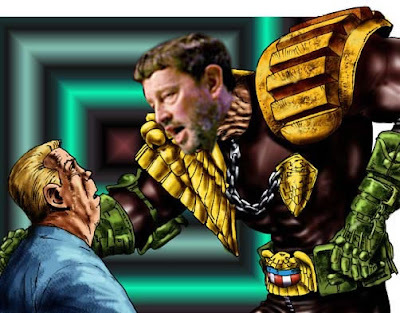 I've spent too many years working with information systems not to be concerned at this proposal from Judge Blunkett. The abuses perpetrated on the basis of flawed statistics and metrics in industry is bad enough - where it only impacts the business performance - without applying the same faith in numbers to our civil liberties. No Response to "Measure for measure"